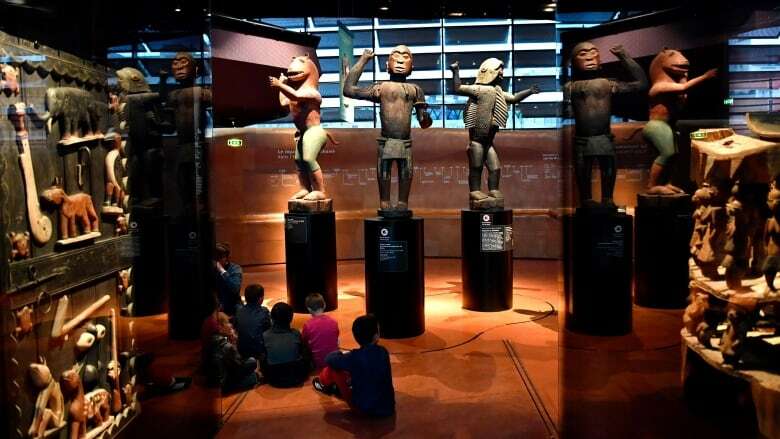 Some people are applauding a report urging France to return cultural artifacts held in western museums to the former African colonies they were taken from. But one expert says, as long as they were traded legally, they should stay where they are. 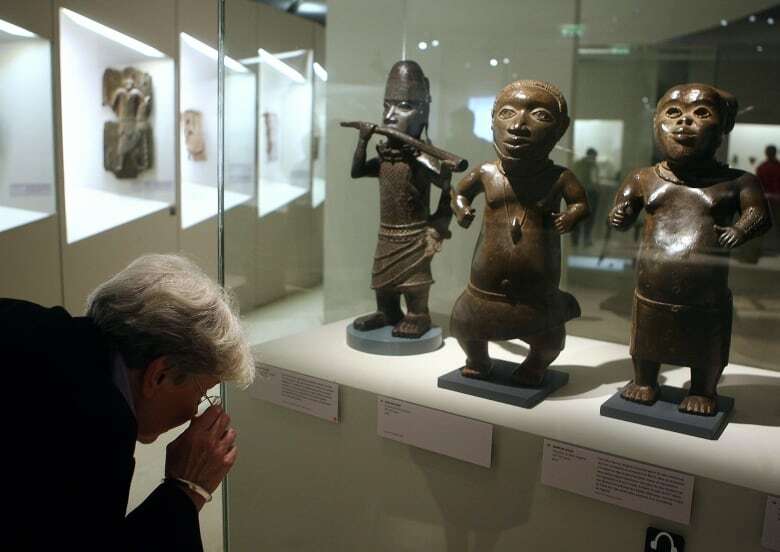 A French-Beninese art historian says she hopes France will follow the recommendations of a new report urging the western country to return artifacts it took without consent from former African colonies. "It is very ambitious, because it is said that France should look at its colonization time and think about giving back the African artworks," Marie-Cécile Zinsou told told The Current's guest host Laura Lynch. She said she hopes France will "let Africa have its heritage back." The report, commissioned by French president Emmanuel Macron, comes as a number of African countries are asking French museums to return artifacts that were taken by French colonial forces. It could have implications for other museums around the world. But not everyone agrees these items should simply be returned to where they came from. "At the end of the day, it's our cultural heritage. It's not Greece, and it's not England, it's the world's heritage," said Gary Vikan, president of the Committee for Cultural Policy, a think-tank that advocates for a balanced approach to returning objects and trading in antiquities. As long as artifacts were traded legally and without coercion, Vikan said it's acceptable to keep them. "If we begin to think in terms of a borderless view of the past, I think we're going to get to a better place," he said. Anuraag Saxena, co-founder of the India Pride Project, a volunteer organization working to return Indian art and antiquities back to India. Gary Vikan, president of the Committee for Cultural Policy and former director of the Walters Art Museum in Baltimore, Md. Produced by The Current's Samira Mohyeddin and Julie Crysler.